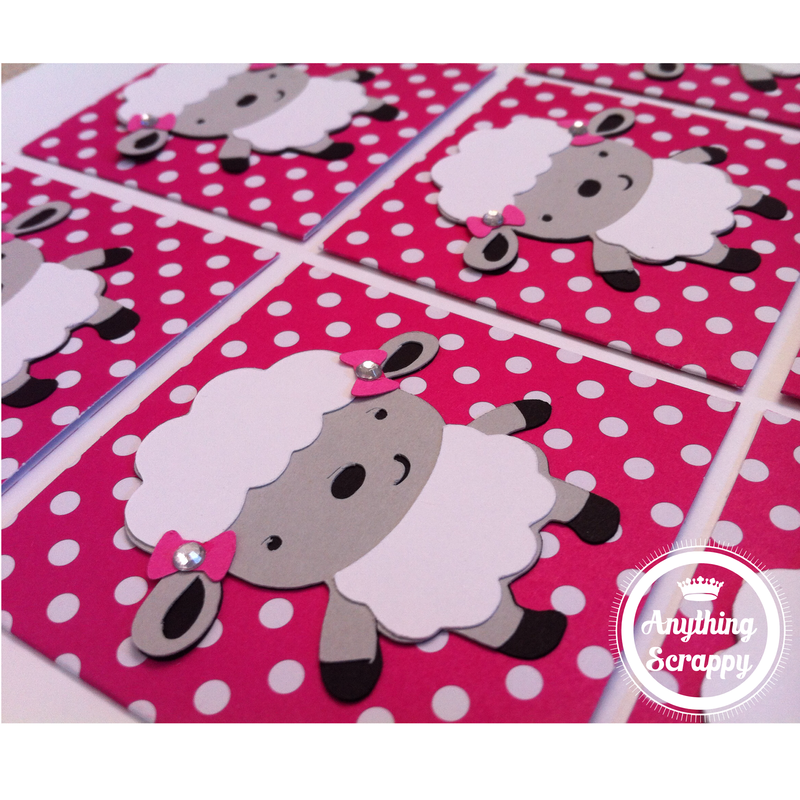 We are happy to introduce a new product line by Anything Scrappy…gift bags! Our pretty gift bags will pair great with a handmade card. Valentine’s Day is less than a month away. 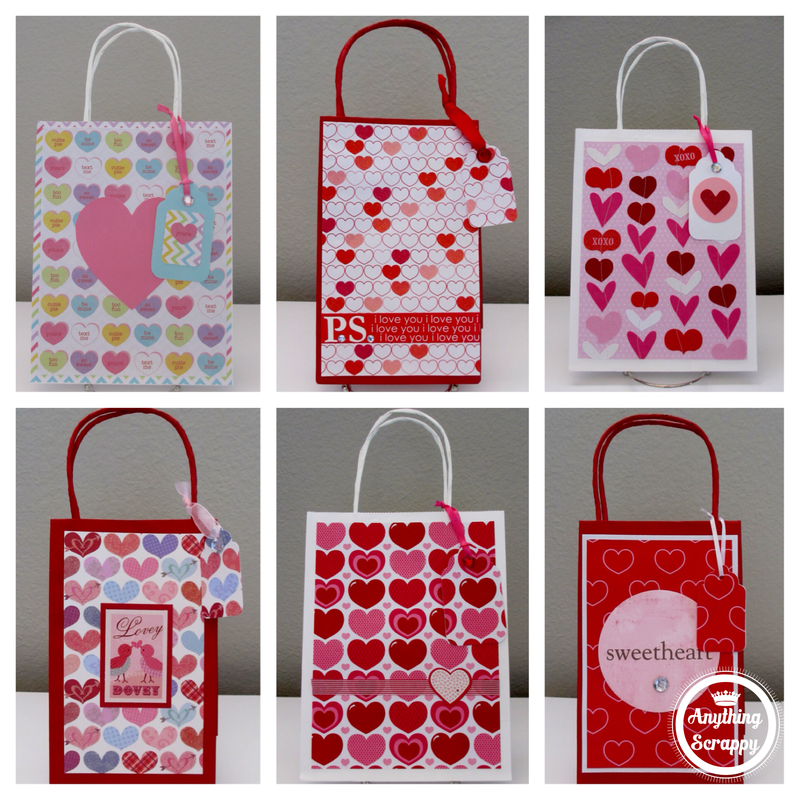 Contact us for all your Valentine’s paper goodies!